Making the decision to leave an abusive marriage in itself is an act of immense courage. However, the journey ahead continues to be intimidating and difficult. The following paragraphs aim to provide information on divorcing an abusive spouse. If you are a victim of family violence, you can apply for a PPO at the Protection Order Services counter of the Family Justice Courts of Singapore. Bring along any medical or police report you may have. The Court can grant a personal protection order, an expedited order (with the threat of imminent danger) or a domestic exclusion order (where the aggressor is excluded from the home or parts of it). However do note that it only takes effect the day that notice of it is served on the aggressor and only lasts 28 days (although it can be extended). An aggressor who breaches the PPO will be faced with a fine or imprisonment or both. 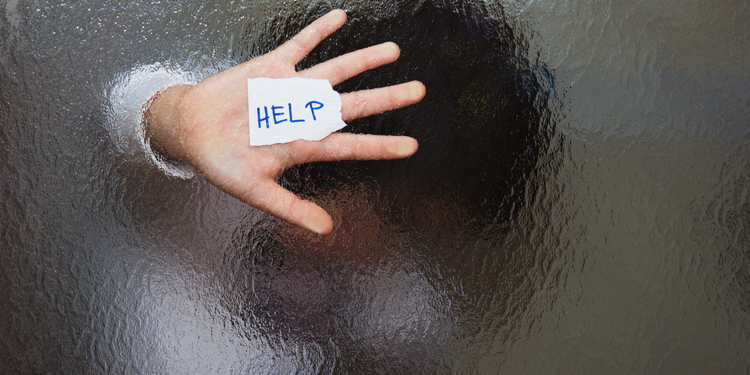 Police reports of abuse can affect your spouse’s legal rights regarding children and prevent you from getting into legal trouble when you remove them from exposure to your abusive spouse. It is also important to seek medical attention and not make excuses for injuries sustained from abuse. Evidence can be in the form of photographic evidence (photos of damaged furniture/doors, injuries) or documentary evidence (recorded phone calls, text messages, emails) as well as eyewitness testimony. However do note that testimony by children may not always be considered as credible evidence in court and is a matter for the judge’s assessment in each case. You may also want to wish to document things you do for the children (e.g. bringing them to school, testimonies from friends or teachers) to show that you are the primary caregiver. 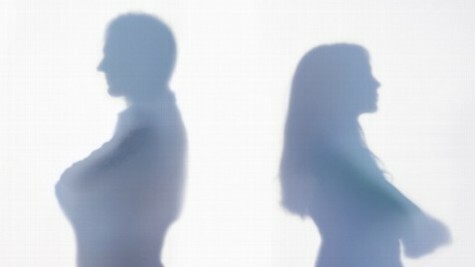 In the cases of abuse it is especially important to seek the aid of an experienced matrimonial lawyer in Singapore. Your lawyer will be able to navigate legal technicalities, provide you with information on options you may not have known about and advise you on matters to achieve the best possible outcome. For instance, where you may be concerned that the abuser can use custody or visitation rights to continue to exert control, an experienced divorce lawyer can advise you on options such as supervised visitation. Furthermore, in abusive relationships where the power balance is extremely skewed, the role of the lawyer becomes particularly important. An experienced divorce lawyer familiar with such cases can prevent you from being intimidated into an unfair divorce agreement.